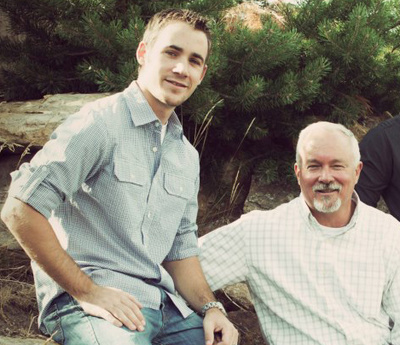 Stan and Ben are a father-son team of real estate agents at Summit Sotheby's International Realty in Park City, Utah. We specialize in selling luxury property throughout the Park City and Deer Valley® Resort areas through a combination of industry leading online marketing skills and offline tactics to get homes and condos the most exposure possible in the local and national marketplace. We also provide extensive local knowledge for buyers looking for property in the area who are in need of buyer representation on their search for real estate in the Deer Valley area.